Made from freshly handpicked tea leaves. Made fresh on our own Rilhena Tea Garden in Sri Lanka’s Ratnapura region. 9 gourmet black teas and 2 gourmet green teas, all natural flavours. Earnings from the sale of Elixir are used by the Dilmah Family’s MJF Foundation to care for the differently able, empower marginalized women, men and youth and by Dilmah Conservation to conserve and restore the environment. Just pump and add water, convenience without compromising quality, using the pump dispenser to make iced tea, tea infused water, sparkling iced tea, frozen tea (with slush machine). 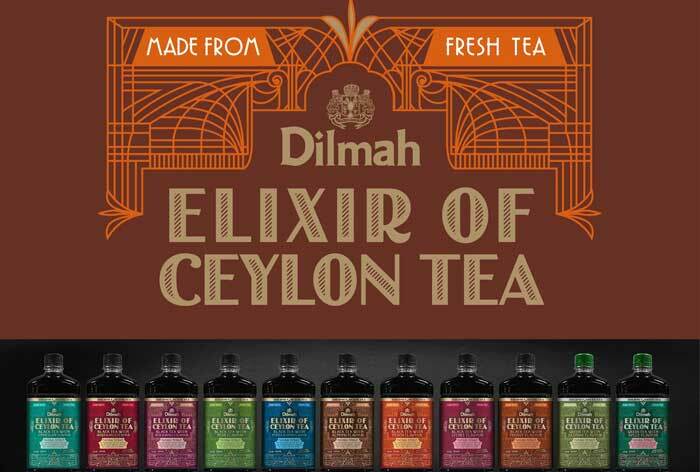 The Dilmah Elixir of Ceylon Tea is made from freshly handpicked tea leaves, not in the conventional method (from processed black tea). 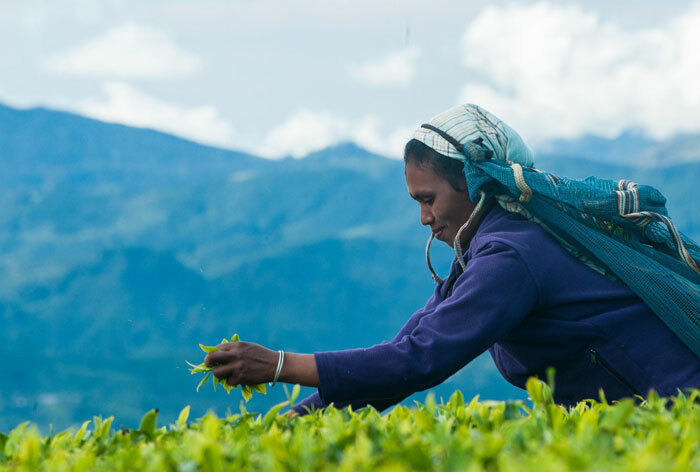 The tea leaves used to produce our Elixir of Ceylon tea are grown, harvested and processed at our Rilhena family Tea Garden in Ratnapura, in South Central Sri Lanka. It’s the only tea concentrate made from 100% Pure Ceylon, single estate tea. The fresh tea is made into a high quality extract within hours of handpicking. 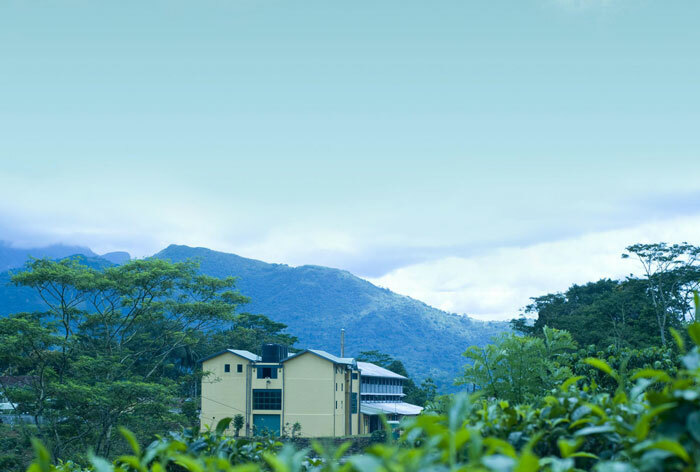 Freshly produced Ceylon tea is transformed into a tea concentrate within hours using a state of the art, ISO 9001: 2008 & ISO 22000:2005 certified manufacturing facility on Rilhena Estate. This method locks in the freshness & natural antioxidants with the assurance of REAL Ceylon Tea taste. It’s full of natural goodness! 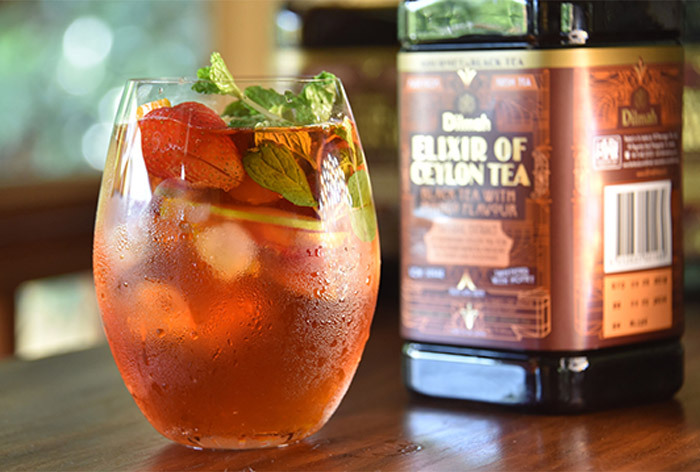 DILMAH ELIXIR OF TEA is naturally richer in antioxidants since it’s made from garden fresh tea. It is the closest to nature.